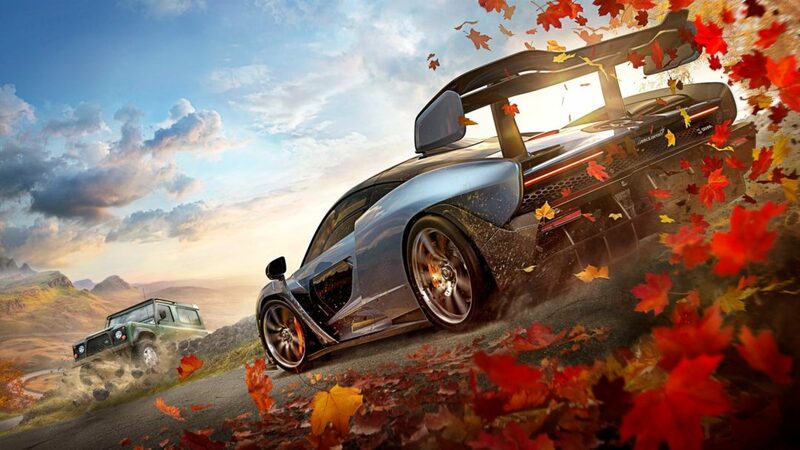 The full car lineup for Forza Horizon 4 has been announced and the lineup is sensational. There’s a ton of cars in this game. If you’re a car guy, this will be the game for you. Before we get into the entire list, there are some pre-order bonuses. If you order the Forza Horizon 4 Ultimate Edition, you’ll receive the Best of Bond Car Pack and the Day One Car Pack. Those who purchased the Ultimate Edition will be able to play it on September 28 which is four days before its global launch. Once the global launch happens on October 2, you’ll be able to download the Best of Bond Car Pack. The event seems really cool and the Warthog is rendered perfectly. Playground games has even said that you’ll be able to use the Warthog outside of the Halo event. The list of cars is incredibly long. You can read the entire list below.